- Contains 1,000 mgs of Ginkgo leaf extract. - Ginkgo leaf extract protects skin to renew the skin so that it is healthy and beautiful. 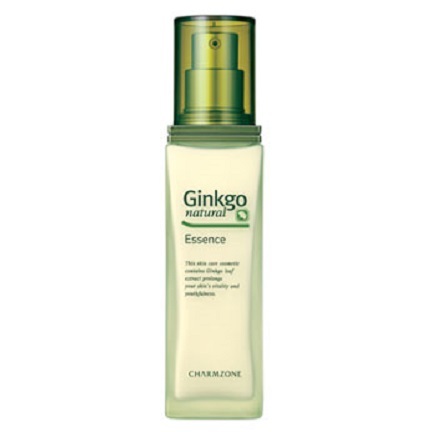 - Contains vegetable-based components, including paeonia tree peel and sesame seed leaf, help to renew the skin and keep it feeling resilient and clean. - Vegetable-based moisturizers, including Ulmus davidiana root extract and C-SBS components replenish your skin. - Stroke gently until absorbed completely.